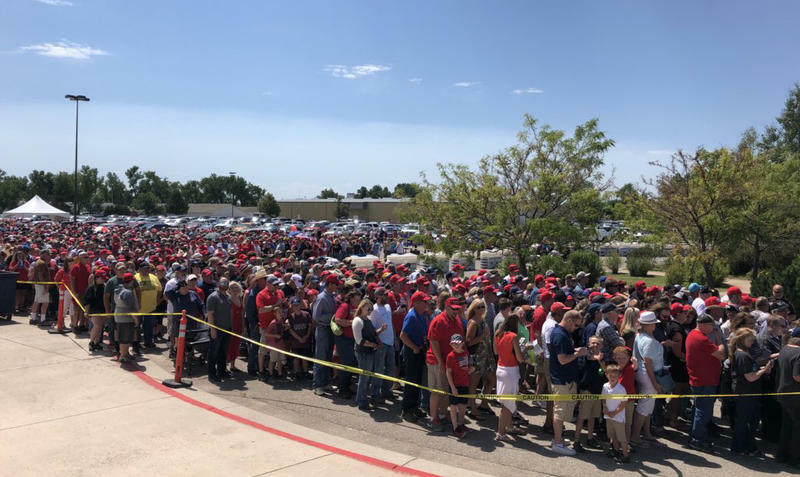 President Donald Trump stumped in Great Falls Thursday afternoon hitting on the highlights of his first year and half in office and, once in a while, railing against Montana Democratic Senator Jon Tester. 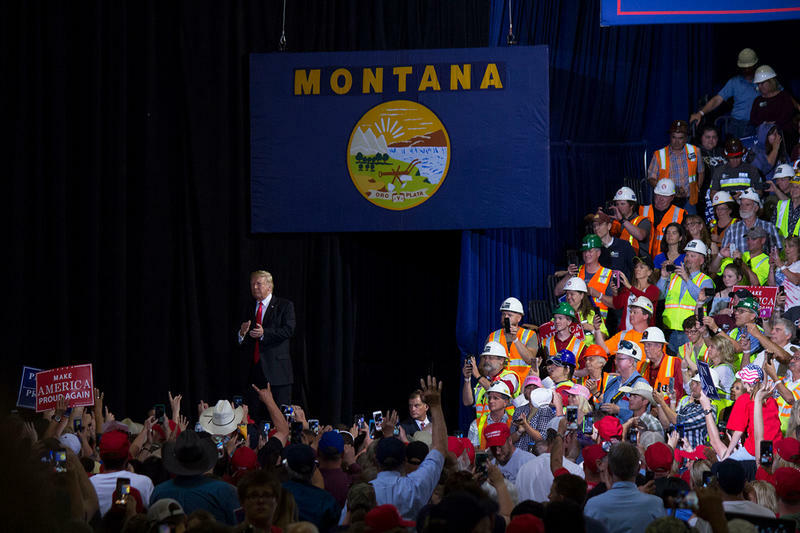 President Trump will be in Great Falls this afternoon to campaign against Senator Jon Tester. 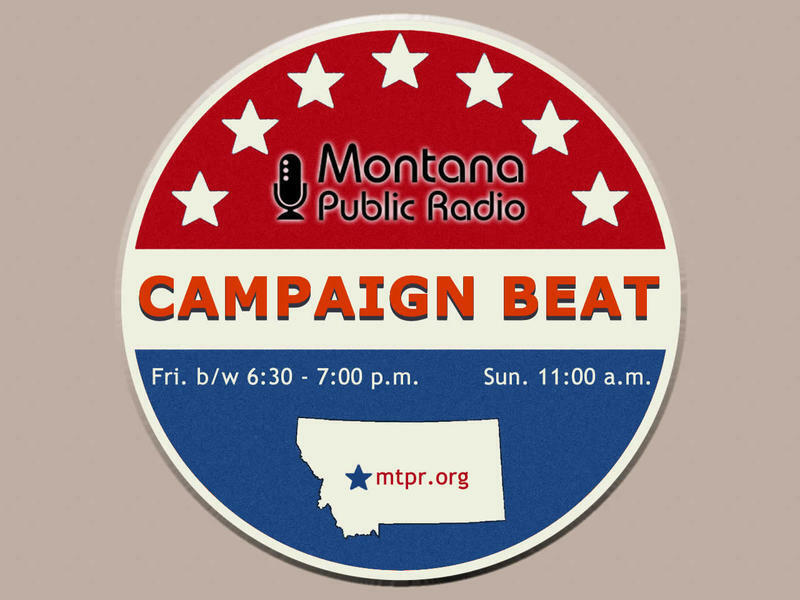 The two-term Democratic incumbent says he welcomes the visit. 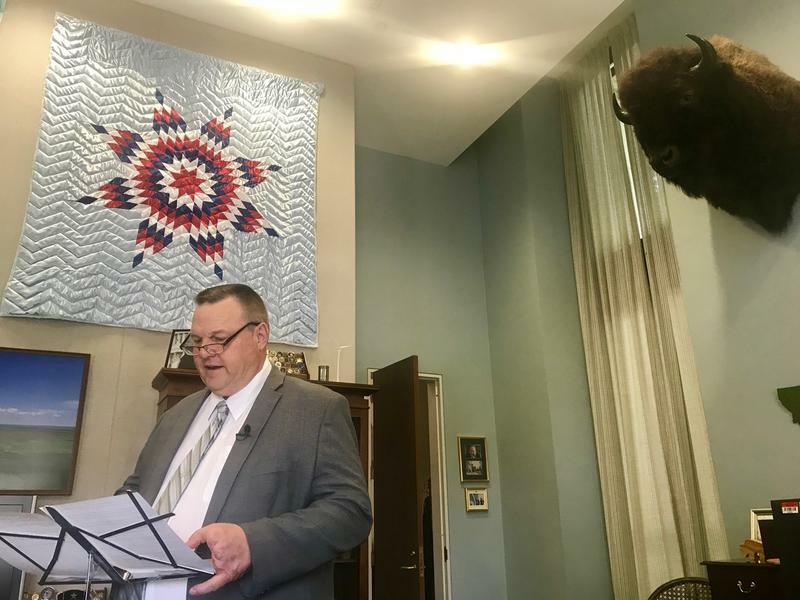 Democratic Senator Jon Tester was in Missoula Friday to rally his campaign staff and volunteers ahead of President Donald Trump visiting the state on Thursday. "A day of action," is what he asked them to help him with. "A day of action July fifth. If anybody is not out camping and you're in town and you can knock on a few doors and drop a few door cards I'd really appreciate it." 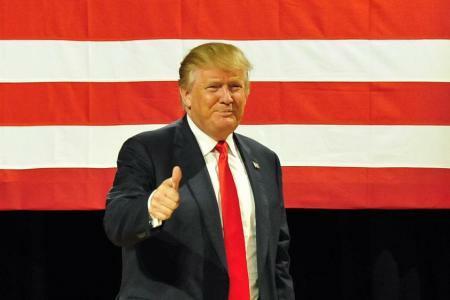 President Donald Trump’s campaign website today confirmed he will appear at the Four Seasons Arena in Great Falls next Thursday.